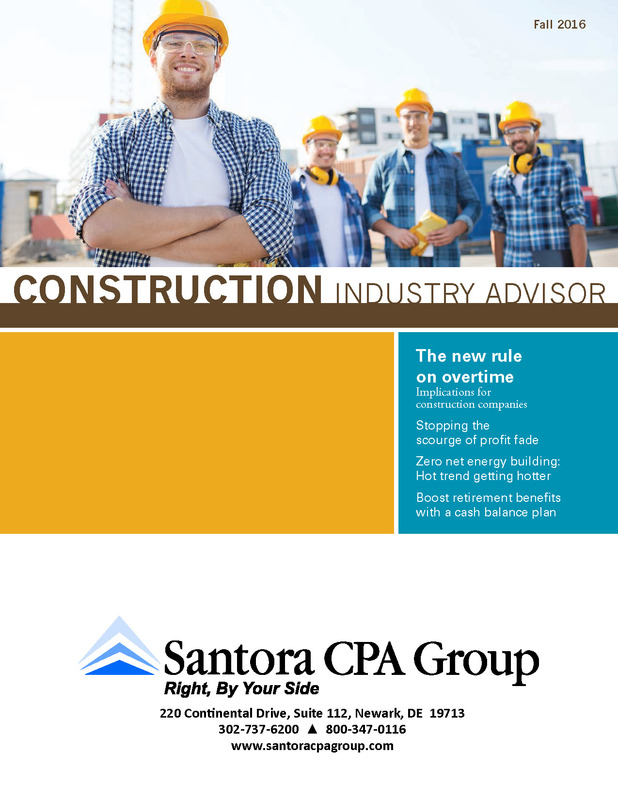 The new rule on overtime… Implications for construction companies. Stopping the scourge of profit fade. Zero net energy building: Hot trend getting hotter. 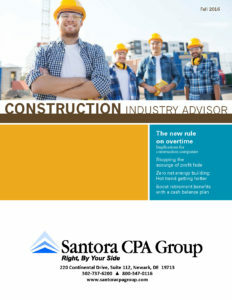 Boost retirement benefits with a cash balance plan.